It’s now become a bit of a standard for me to start each International Search Summit with an overview of the search engine headlines – taking a look at what the search engines important to international search marketers are working on and launching to the market. Given that the search engines shape so much of what we do ourselves and also have so much more insight into user behaviour and trends than we could ever dream of, taking stock of where their focus lies and what they deem important is valuable. Here are just a few developments which might give you ideas for how to develop your own campaigns and make the most of some of the features available. Baidu’s position as China’s top search engine has long been accepted – however there are some new pretenders to the throne which are definitely worth paying attention to. Launched in August 2012, Qihoo 360 can now claim a 15% share, quite a significant leap in just 1 year but even more significant when you think that it’s a 15% share of more than 500 million users (nice!). 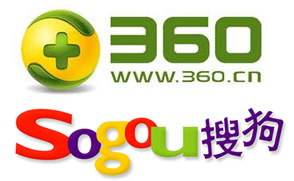 In addition to Qihoo, there is also Sogou, another local Chinese player that has recently increased its share and is actively pursuing a greater slice of the pie. A recent investment from major Chinese internet company Tencent (which has a popular social network amongst other things) should help to direct more traffic through the engine. While Baidu clearly is still a vital engine for targeting china, it is worth considering the others if you want to reach as wide an audience as possible. The engineers at Yandex have been busy again, this time using their behavioural analytics technology Crypta to enable the targeting of ads specifically based on user behaviour. Basically, banners ads can be shown to users who display similar online behaviour to users who have already performed a particular action, or even just visited an advertiser’s website. Available to any advertiser with over 15,000 website visits per week, early tests from Yandex indicate that using this method saw positive results in click-through rates and ROI. This is certainly an interesting development, and something worth investigating if you are running web campaigns in Russia. Also – check out Barry’s post from last week on Yandex Atom Search, which gives more detail about another Yandex development in the personalisation of content for users. 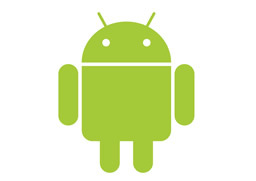 Mobile is the Gateway to Growth? South Korea has always been one of the Google’s nemesis markets, with local search engine Naver holding around 70% share and other local offerings Daum and Nate taking second and third spots. However there are indications that Google might be starting to eat into this dominance – with mobile being the probable reason. Mobile search now drives more traffic than PC in South Korea, and Google’s Android platform drives 90% of the mobile traffic…… so the maths is pretty clear! Of course, we don’t all have a mobile operating system to help us grow – but there is no doubt that incorporating mobile search and apps into your international strategy is worth the investment, especially in markets like South Korea and China where mobile plays such significant role. Baidu is investing in its maps features – launching Total View, a Street view equivalent, which provides 360 degree views of real-life locations. This follows a range of other new additions to its maps features from discount vouchers for local stores to most recently in-map chat facility. This feature really binds the So-Lo-Mo trinity by allowing users to chat to contacts within the map app, and share their real-time locations. The search world is always changing and when you’re working internationally its not just Google that you need to be thinking about. 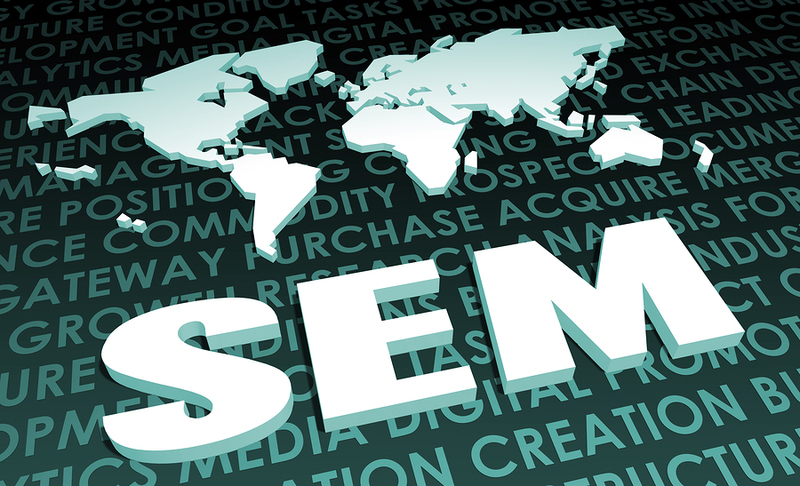 Keeping your finger on the pulse of the global search engines can give you new ideas and present new opportunities to maximise international spend and stay one step ahead of your competition.